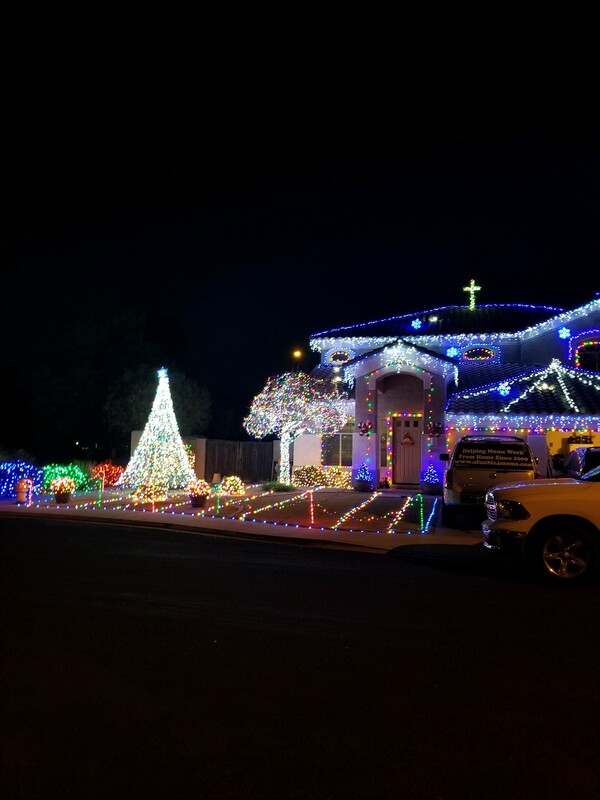 2017 Nevarez Lights Show :Nevarez Christmas Lights! Our nightly light show, the lights synchronized to music, will begin running December 1 – January 1! You can tune your radio and listen to the lights or walk by and listen to them from our front yard or across the street! Enjoy and Remember the Reason for the Season! !